Flexible, private London tours. Your guide will collect you by car or coach from your London hotel. 7 hours is recommended for an in-depth day with visits inside one or two of the most historic sights such as the Tower of London, Westminster Abbey and/or St Paul’s Cathedral. 3 hours recommended for a flexible, panoramic tour with photo stops. For first time visitors see all the major sights - Buckingham Palace, St Paul's Cathedral, Westminster Abbey, Big Ben, the Houses of Parliament, the River Thames, the Royal Parks, Trafalgar Square, Piccadilly Circus, the Horse Guards, the Changing of the Guard, Tower Bridge, the Tower of London and the Crown Jewels. Also visit the City, the original site of London, with the Bank of England and Guildhall. For regular visitors explore the lesser-known sights in London - Shakespeare’s Globe, historic Hampstead village with 17th century Kenwood and Fenton House, Legal London including the Temples, Inns of Court & Criminal Courts, Churchill's Cabinet War Rooms, the Beatles' Abbey Road, the Barbican, John Wesley's House, Notting Hill, Portobello Market, Covent Garden and much else. Your tour can be customised to suit your interests, just ask. 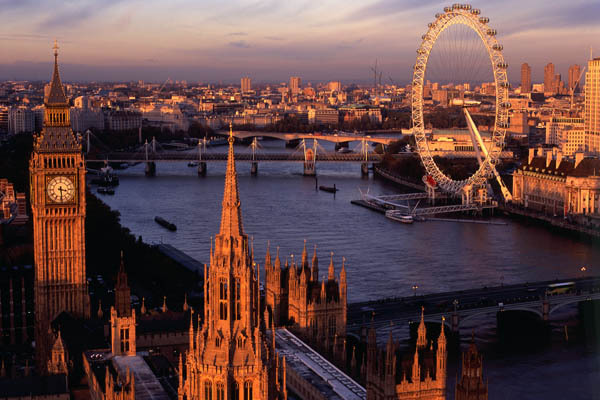 Your expert London tour guide will collect you by car or coach from your hotel. We also offer private London walking tours if you prefer.